The Green Party Bill as promulgated by the Minister for Environment, Heritage and Culture and moved as a Government Bill, was passed by Dail Eireann on 29 June 2010 and will now go to Seanad Eireann for ratification before going to the President for signature and commencement as the Wildlife (Amendment) Act 2010. (2) Subject to subsection (3), a person who hunts deer with two or more dogs shall be guilty of an offence. (b) a permission granted under section 42 of this Act. Section 4 of the Bill also corrects a legal lacuna in firearms licensing provisions introduced in 2009, whereby the requirement for a game licence as part of the firearms certificate was overlooked by the Department of Justice and the Garda Siochana when giving effect to new provisions. “(5A) (a) A firearm certificate to which this subsection applies shall for the purposes of sections 22(4) and 23(5) of this Act be deemed to be a licence granted by the Minister under this section and, subject to section 75(1) and to the restrictions contained in section 33 of this Act, such certificate shall, for so long as it is in force, operate to authorise the person to whom it is granted, with the firearm to which the certificate relates, to engage in the activities referred to in subparagraphs (i) and (ii) of subsection (5)(a). (ii) on or after 1 August 2009 but before 1 August 2012. A further amendment tabled by Deputy Joanna Tuffy, Labour, which would have had the effect of ensuring that female deer could not be shot between May and September of any year under a Section 42 Permission, was not accepted. The original Bill as drafted would have had the effect of prohibiting the hunting of deer with two or more dogs by ordinary deer hunters but was amended following representations by the Wild Deer Association of Ireland, fully supported by the Irish Deer Society and the Deer Alliance (as previously reported here). WDAI in particular are to be congratulated for their excellent work and sustained lobbying on this issue. This entry was posted in Uncategorized on June 30, 2010 by Liam Nolan. “The Wildlife (Amendment) Bill, 2010 was published on 20 April 2010 to give effect to the commitment in the renewed Programme for Government to prohibit the hunting of deer with packs of dogs. The Government decided that this particular hunting practice should cease for animal welfare and public safety reasons. This short Bill also increases the maximum fines for wildlife related offences which were last increased in 2000. This legislation will have no implications for other country pursuits such as fox-hunting, hare-hunting, hare coursing or deer stalking. The Minister proposes to present the Bill to the Dáil shortly with the intention that it will be enacted before the summer recess. An issue was raised recently by the Wild Deer Association of Ireland and the Irish Deer Society relating to the practice of deer stalking. They were very concerned that the prohibition on hunting deer with 2 dogs or more would impact on deer stalking in woodlands, where it is now generally regarded as good practice to have a dog for the purpose of retrieving fallen game which can be concealed in undergrowth (it is not uncommon for a deer, even if cleanly shot, to make a last dash for cover). In the event that several hunters were stalking on a property and each had a dog, or if they were bringing two dogs for training or other reasons, they would in effect be breaking the law. Licences for these activities are issued under Section 29 of the Wildlife Acts. It was never the intention that the legislation would place any restriction on lawful deer stalking. Accordingly, the Minister is in consultation with Parliamentary Counsel on an amendment to the Bill to address the fears expressed by these organisations representing deer hunters that the provisions of the Bill will inadvertently affect the legitimate practice of deer stalking. This amendment relates to Section 3 of the Bill”. This entry was posted in Uncategorized on June 2, 2010 by Liam Nolan. The Deer Alliance, acting in conjunction with the Wild Deer Association of Ireland and the Irish Deer Society, recently made a presentation to the Oireachtas Joint Committee on the Environment, Heritage and Culture in relation to the Wildlife (Amendment) Bill 2010, which is nearing finalisation in the Oireachtas. Section 3 (2) of the Bill provides that it shall be an offence to hunt deer with two or more dogs.  The Deer Alliance, WDAI and IDS are of the opinion that this provision, if it becomes law, will impact negatively on the practice of deer stalking and on efficient and humane control and management of wild deer, as it will affect situations where dogs can be used to track shot or injured deer, or where dogs are used to drive deer off farmland. Discussions, which were initiated by WDAI, are ongoing. All Joint Committee members present at the hearing, which took place on Tuesday 25 May 2010, appeared to support the views expressed by the delegation. A full transcript of the proceedings has been made available to the participating deer organisations. This entry was posted in Uncategorized on June 1, 2010 by Liam Nolan.